Download the image, then upload it to Instagram! 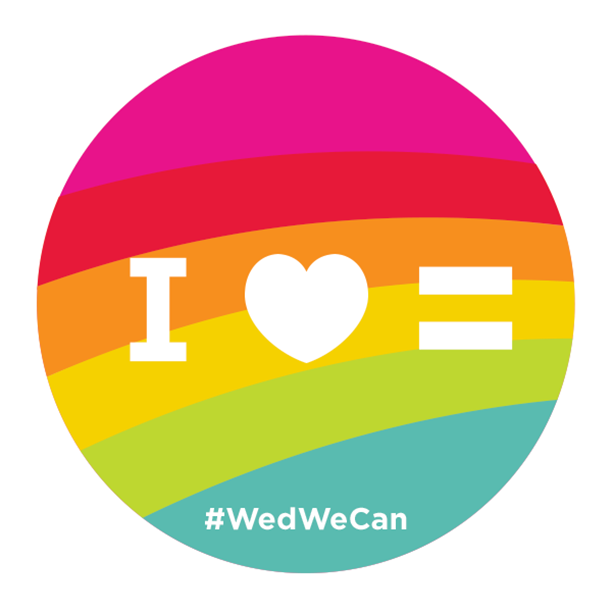 Wed We Can is proud to support all couples, regardless of sexual orientation or gender identity. 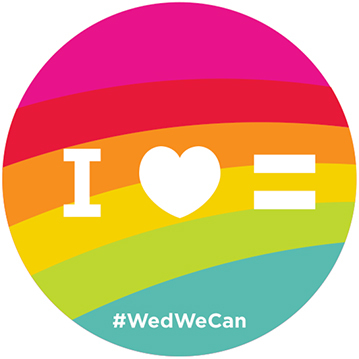 Join us to promote equality in support of the SCOTUS hearing on marriage equality!